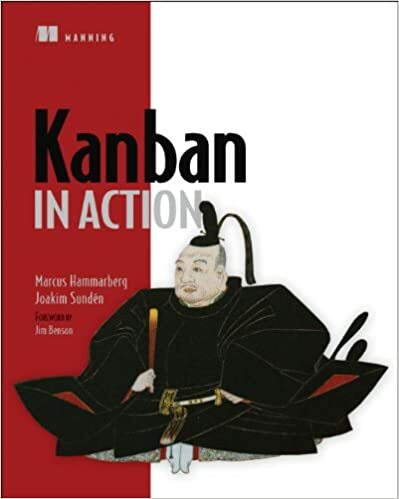 Kanban in Action is a great introduction to Kanban for readers who want to get to know Kanban quickly an immediately apply it - like myself. It will explain Kanban, its background and presents tools and visualization techniques to help your team organize their work. The authors Marcus Hammarberg and Joakim Sundén do this by telling how they helped the fictive team “the Kanbaneros” learn Kanban to manage their work. Personally, I am not a big fan of the story-telling approach, however it does help to get the point across and as such this book is helpful. It stays true to the Kanban principles and I can map the stories of the “Kanbaneros” to my context. I’d recommend this book to everyone starting with Kanban, or helping a team to start with Kanban. There are many different views on what exactly Kanban’s values, principles, practices and properties are. You might be interested in reading David Anderson’s view, kanbantool.com, Wikipedia or Open Kanban.